For Halloween, I grew up carving pumpkins, like most people. 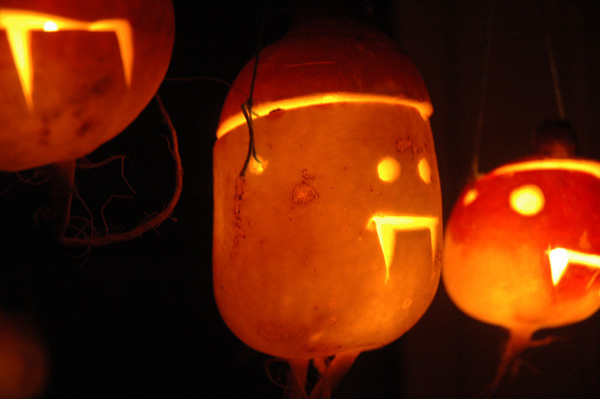 But this year, we went back to the mythical roots of the jack-o-lantern, and carved turnips. Supposedly, this is also what the Irish did, before adventures to the Americas brought decorative vegetable carving to our favorite bright orange squash. Really, we just couldn’t think of what to do with the bumper crop of turnips we recieved in our farm share this year. Yikes. 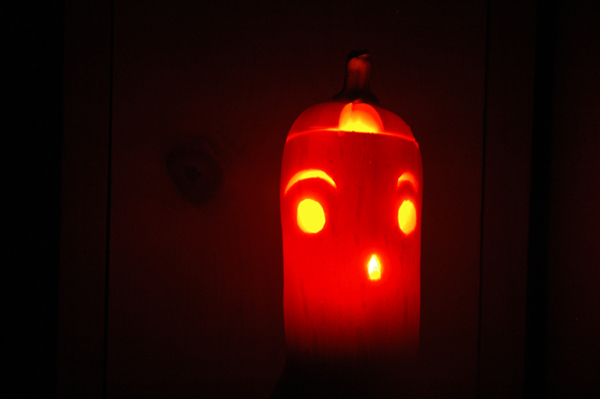 And two years ago, we carved a butternut squash. I am a second grade teacher who also loves to make things. This blog contains some of the work I do, places I have been, and other thoughts and updates. All work on this site, unless otherwise attributed, is by me.